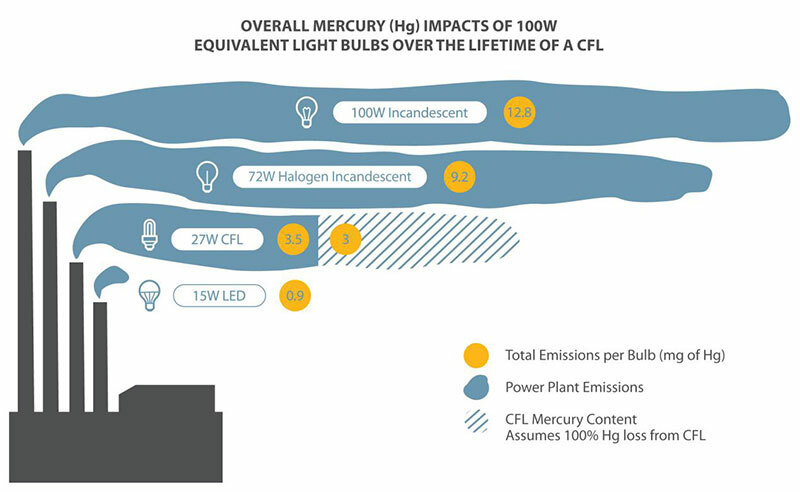 The draft EU regulations propose to effectively ban tungsten halogen and compact fluorescent lamps as light sources by 2020. As part of the Eco Design Law review, the minimum efficiency requirement for all light sources is 85 lumens per watt and the maximum backup power is 0.5 watts, which will come into effect. 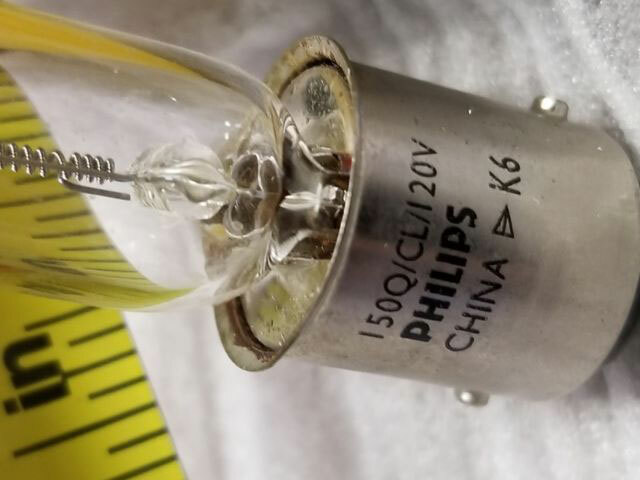 Since the standard tungsten halogen lamp has an efficiency of about 25 lm/W and the compact fluorescent lamp with ballast can only reach 60 lm/W, both technologies will be eliminated by the new regulations. The ecodesign approach is often referred to as the “light bulb ban”, which is the phasing out of the EU's inefficient light source. In recent years, the law has gradually banned incandescent light sources, and non-directional halogen bulbs will be phased out in September this year, including candles, GLS (A50, A60 incandescent), spheres and golf balls. 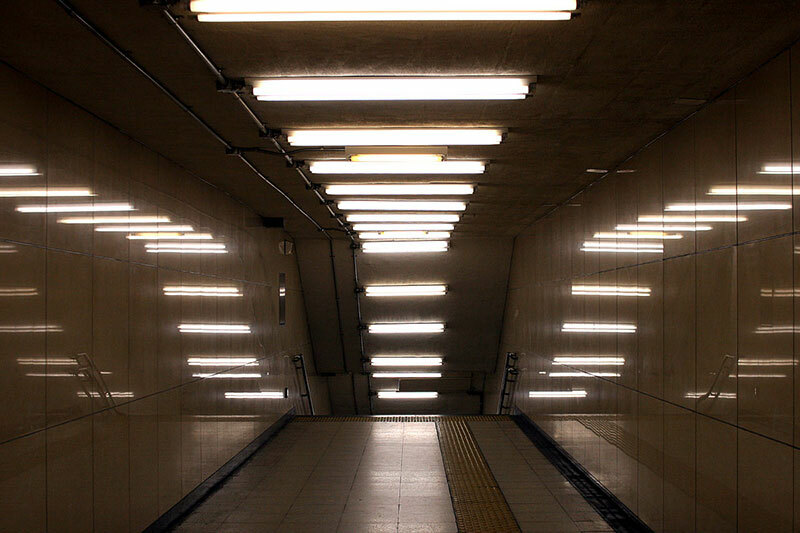 The removal of compact fluorescent lamps from the market is highly symbolic, as compact fluorescent lamps represented environmentally friendly lighting in the 1990s. However, despite the continuous penetration of compact fluorescent lamps in commercial applications, the heads of households have never taken it to heart. Many people complain that the color temperature is low and the startup time is long. The presence of mercury is also considered a fatal weakness because mercury is not environmentally friendly. Although few people will mourn the departure of energy-saving lamps, the live entertainment industry has launched a campaign against the elimination of tungsten halogen lamps. 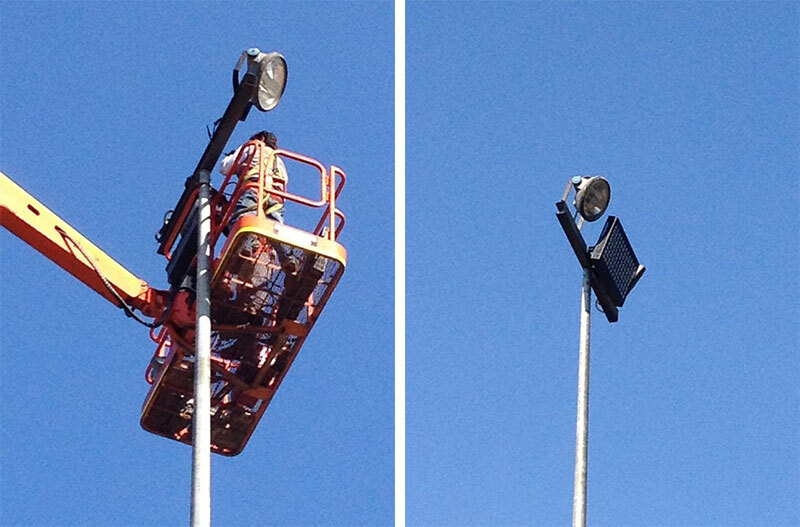 The campaign was launched by the Lighting Designers Association and is called Save Stage Lighting. 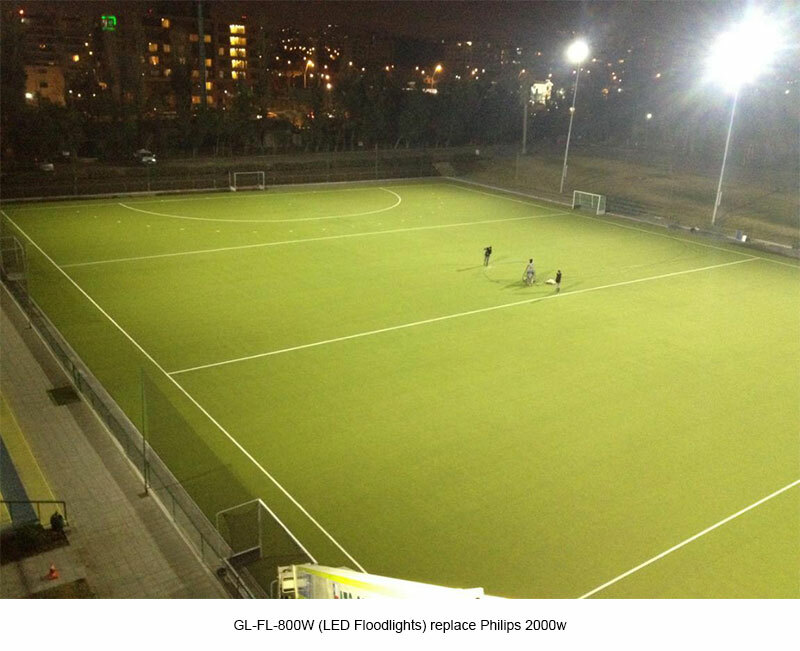 Now more and more customers choose LED floodlights to replace halogen lamps, high-pressure sodium lamps, and other traditional lights. 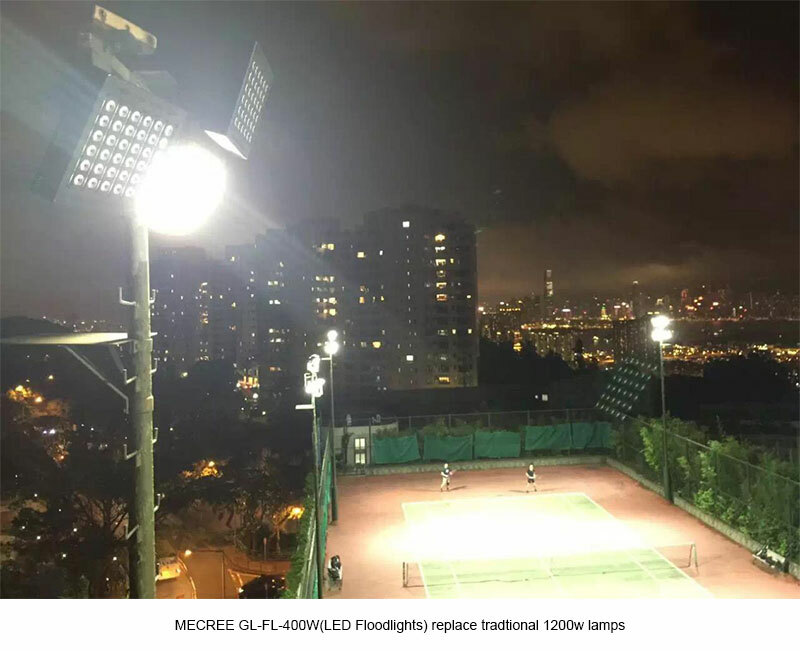 Mecree has done many replacement project such as Mecree 800W LED Floodlights replace Philips 2000w, 400W LED Floodlights replace traditional 1200w. If you have any traditional lamps replacement project, plz send us inqury or email for offer and solutions, will reply you within 24 hours.